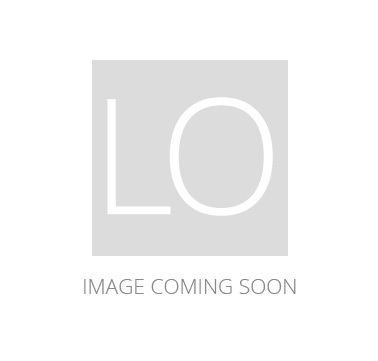 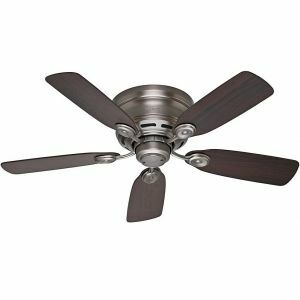 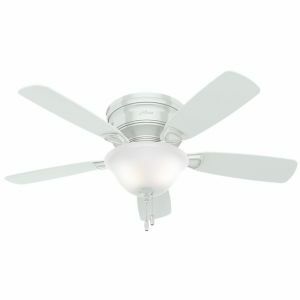 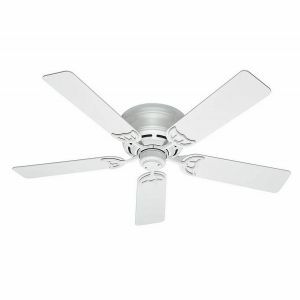 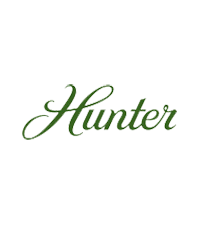 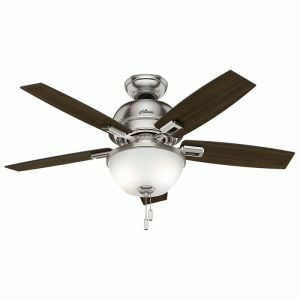 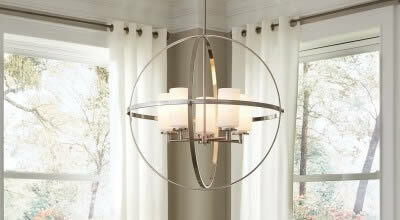 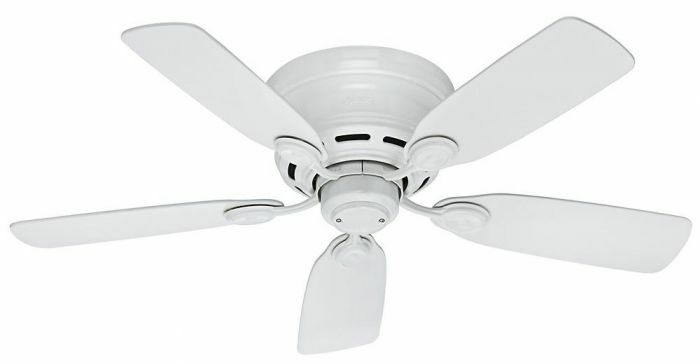 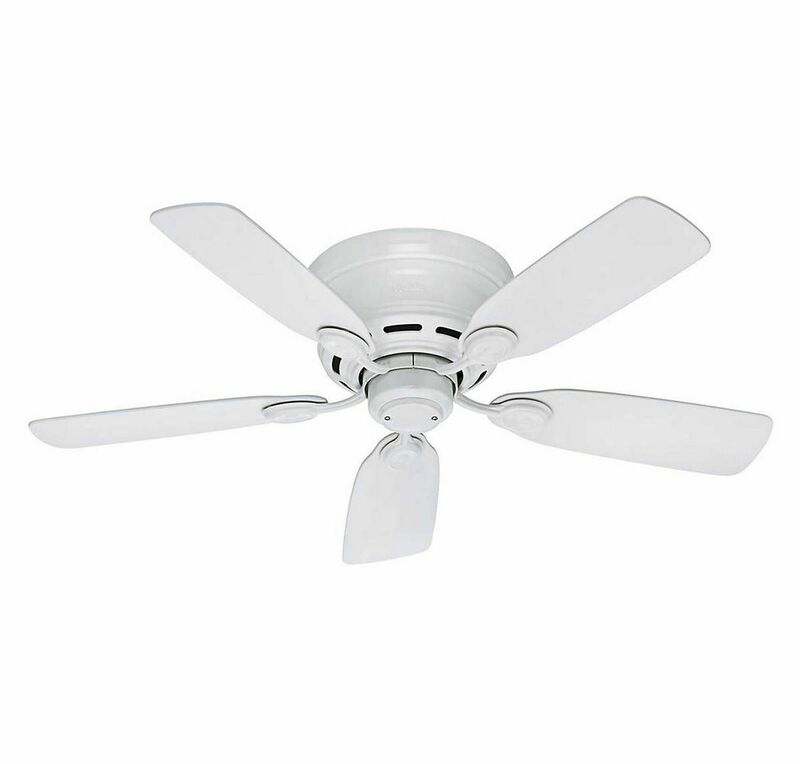 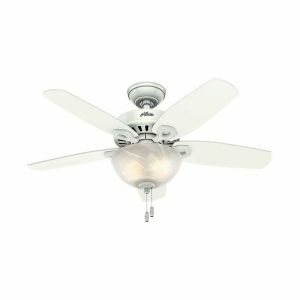 Hunter Low Profile IV 42" Ceiling Fan in White Finish is rated 5.0 out of 5 by 1. 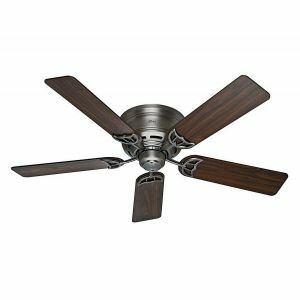 The Hunter Low Profile IV traditional ceiling fan is designed with housing specially crafted to fit flush to the ceiling making it ideal for use in your small rooms with low ceilings. 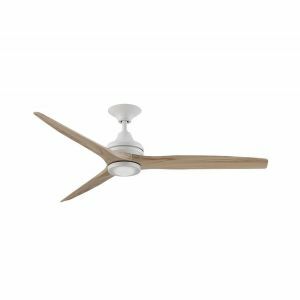 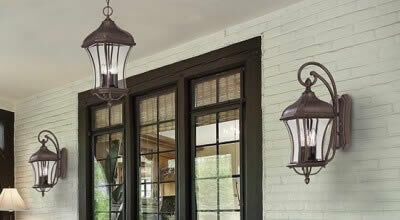 Available in multiple finishes, this low-profile ceiling fan without light is powered by a three-speed WhisperWind motor to deliver ultra-powerful and whisper-quiet performance making it the perfect complement for your casual living rooms and bedrooms. 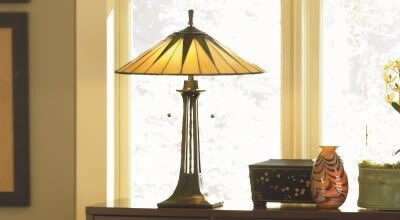 Shipping Usually ships within 4 business Days. 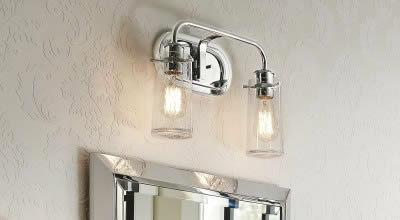 Rated 5 out of 5 by danny from looks $ works well! 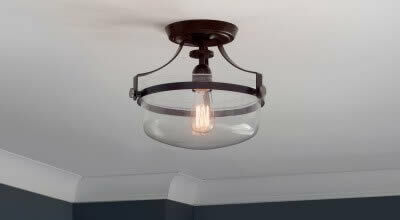 I am very pleased .I am glad I decided to go with you.